Our directly employed team are trained to the highest standards to carry out a range of works within high pressure environments. 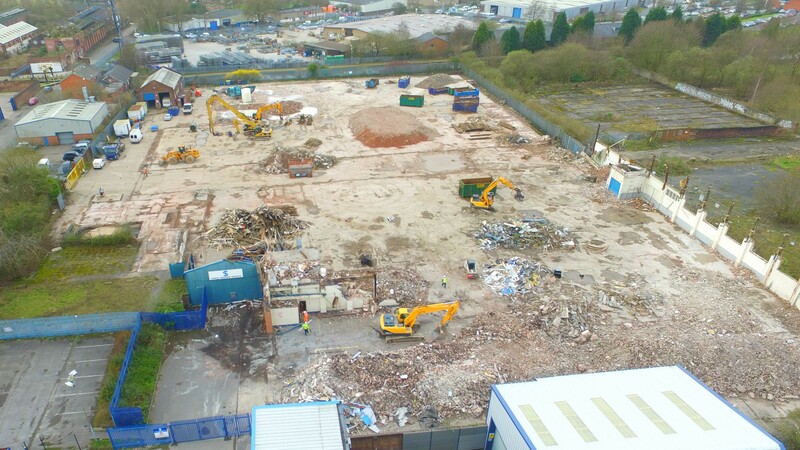 All our operatives hold CCDO certification and on each of our sites we have fully trained site supervisors and site managers, certified with SSSTS and SMSTS qualifications. We undergo regular training programmes, both in-house and externally. Using our own variety of plant and equipment including an extensive range of excavators, including high reach excavators, we have carried out city centre and main high street works, we have demolished sections of colleges/schools whilst students are still attending, we have demolished buildings linked to fully operational businesses, and we have stripped out buildings within busy working environments.